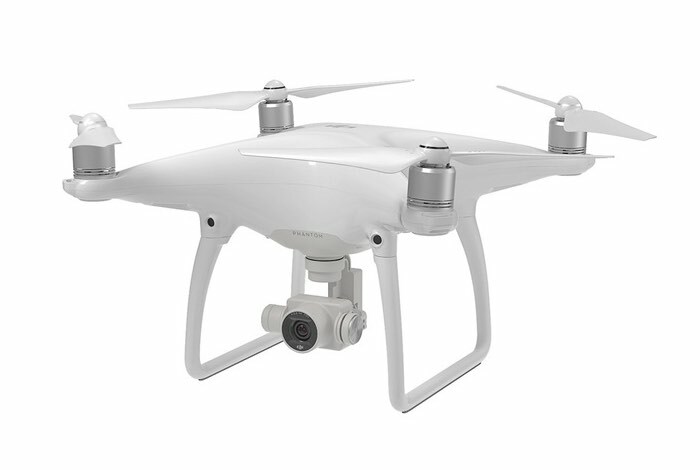 During a media event held in Manhattan yesterday DJI has unveiled their next generation of smart drones in the form of the DJI Phantom 4 drone which now comes equipped with new and advanced autopilot modes. The latest DJI Phantom 4 drone is capable of flying autonomously and removing human piloting from the equation, says DJI.The latest drone once again comes equipped with smartphone and tablet connectivity allowing you to view objects from your drone’s camera on your iPhone or iPad with ease. 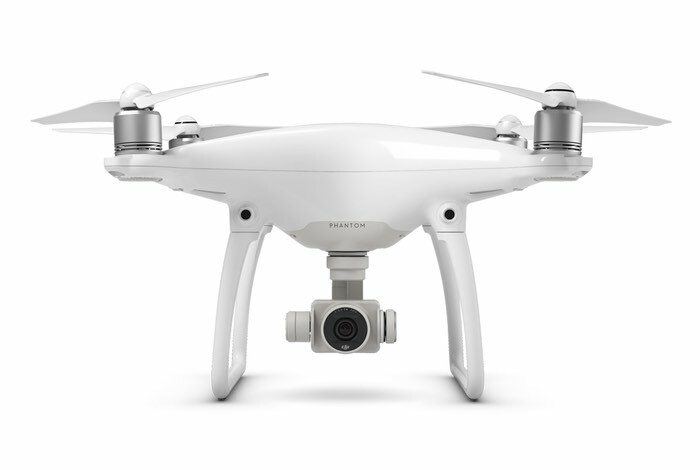 DJI say that the Phantom 4 obstacle avoidance, autopilot and auto-follow capabilities will work in real-life daily use, and the company Has now started accepting preorders at a limited time offer price of just £1,299 or $1,399. Shipping is expected to start on March 15th, 2016 after which the price of the drone is expected to increase. – Track moving subjects automatically using ActiveTrack. – TapFly lets you fly with a tap of the finger. – Smart Return Home allows the Phantom to avoid obstacles as it returns home. – 28 minute maximum flight time, maximum control range of 3.1mi (5km). – Maximum speed of 44mph (72kmh). – Integrated gimbal for greater camera stability and smoother footage. – Optimized Vision Positioning System raises positioning altitude up to 10 meters. 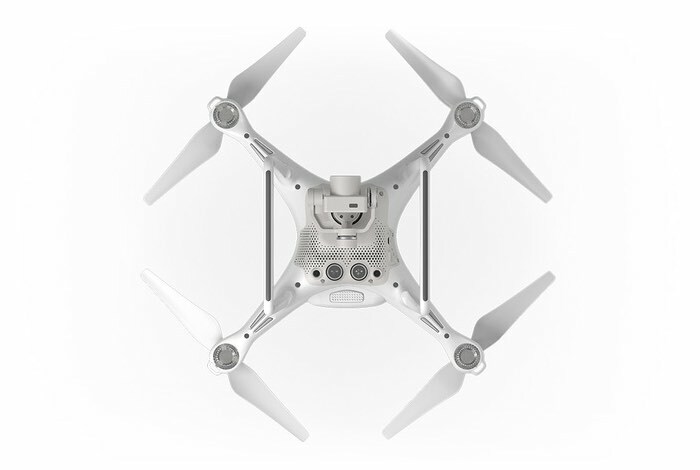 For more information on the new DJI Phantom 4 drone jump over to the official DJI website for details via the link below.